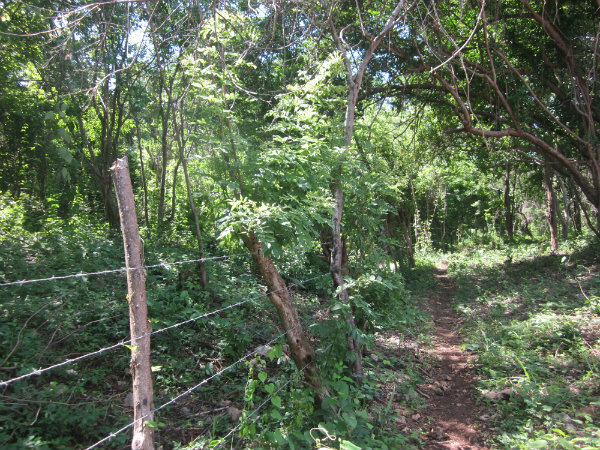 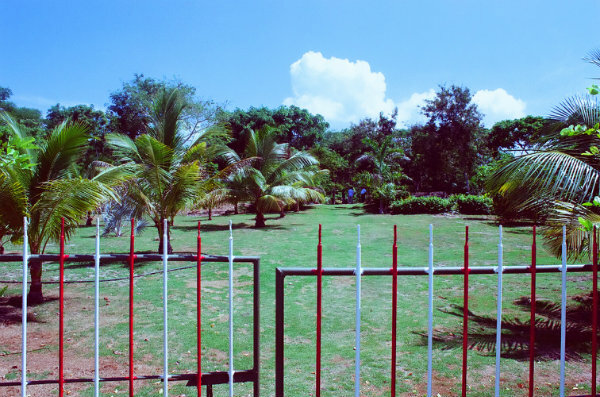 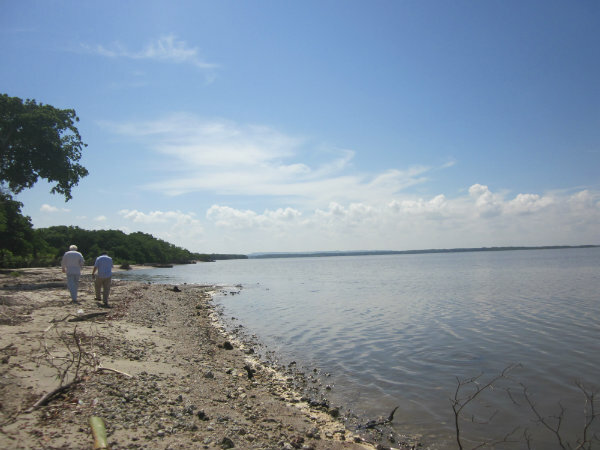 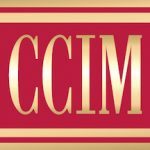 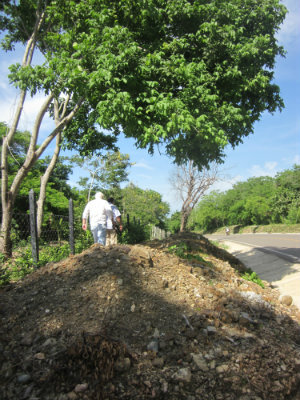 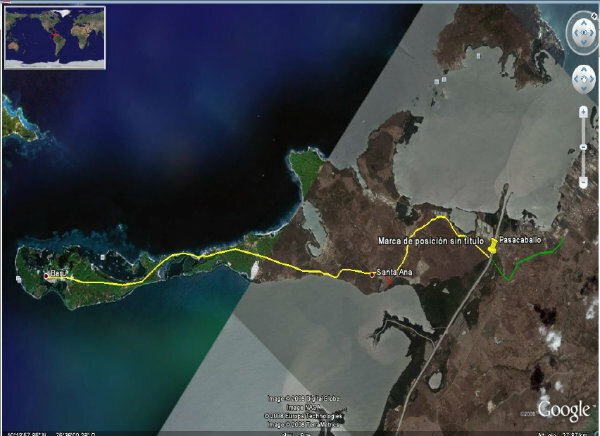 Cartagena Isla Baru Beachfront Development Land for Sale. 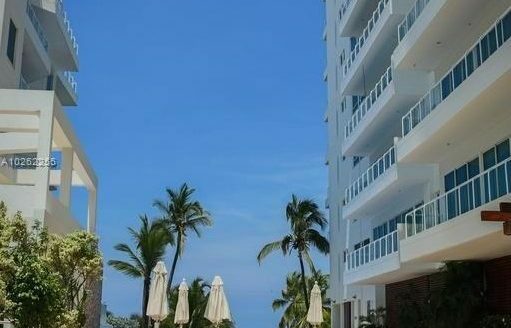 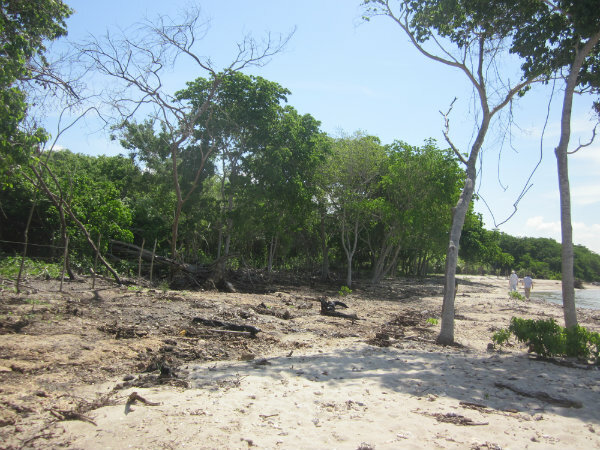 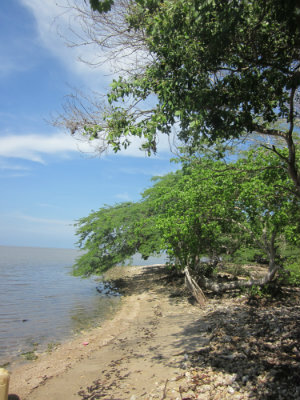 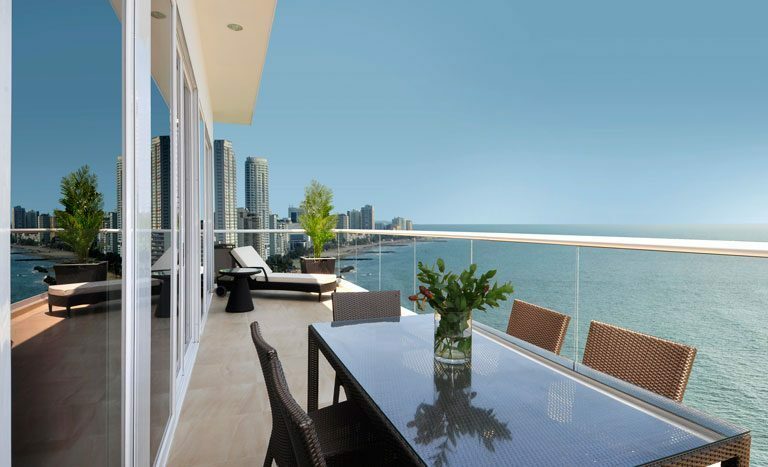 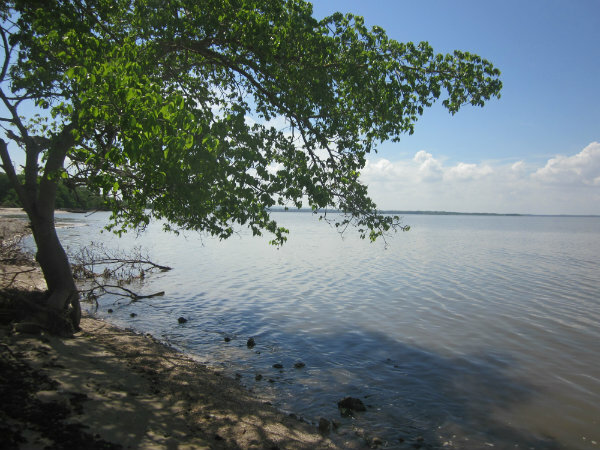 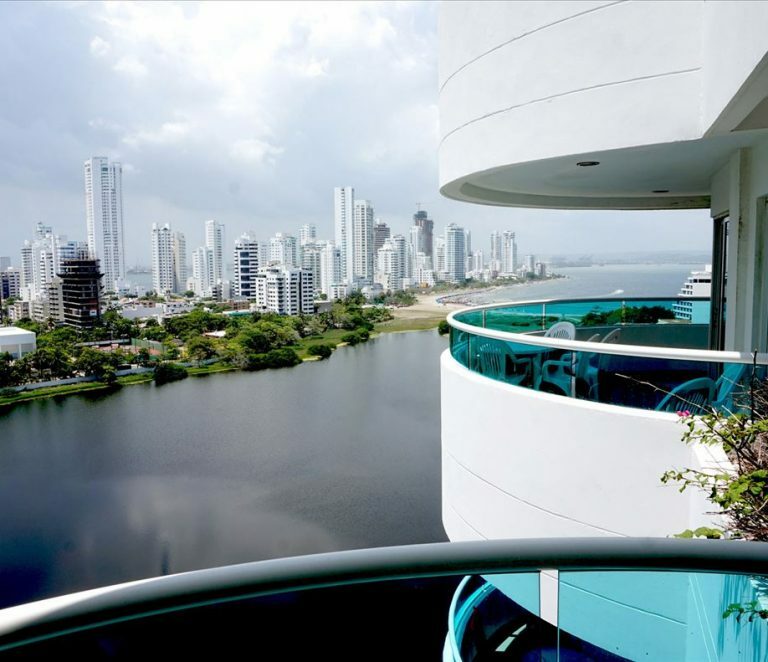 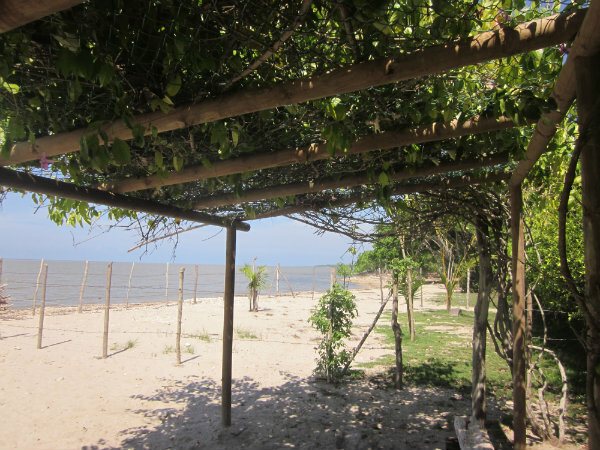 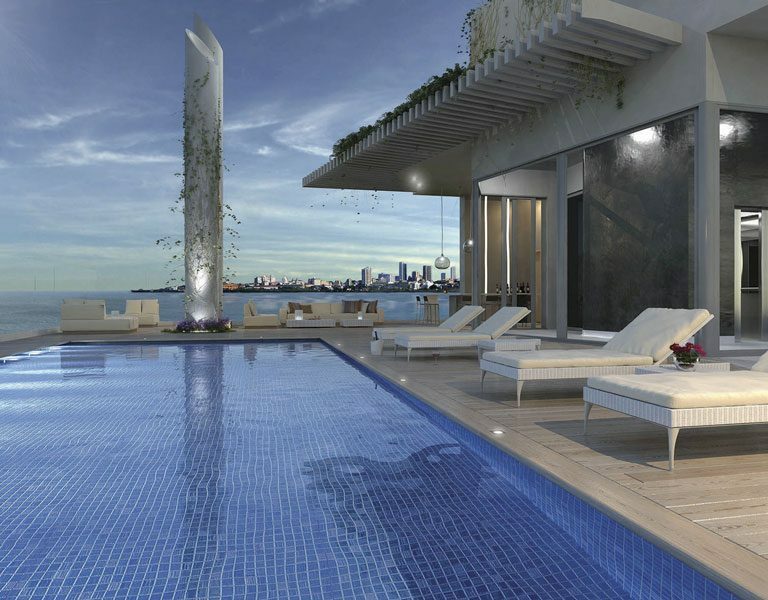 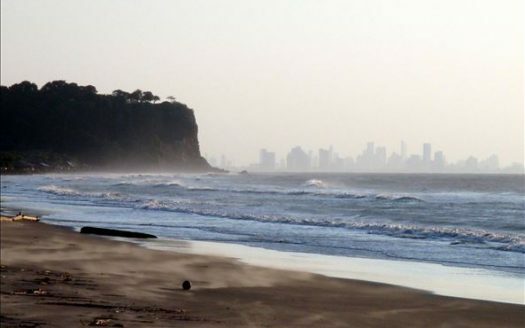 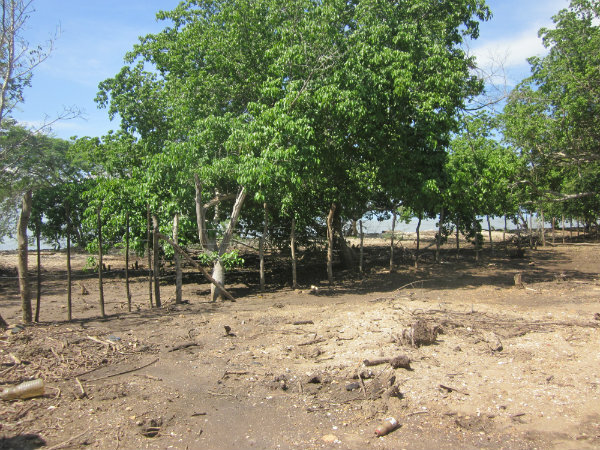 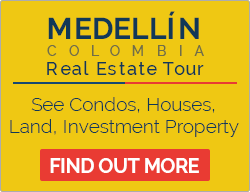 Beachfront development land for sale in Cartagena Colombia. 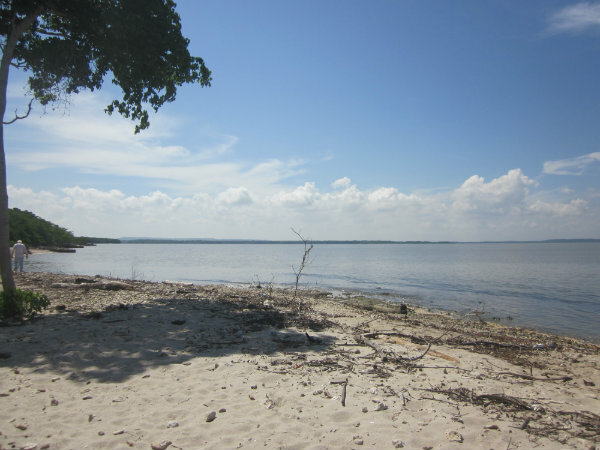 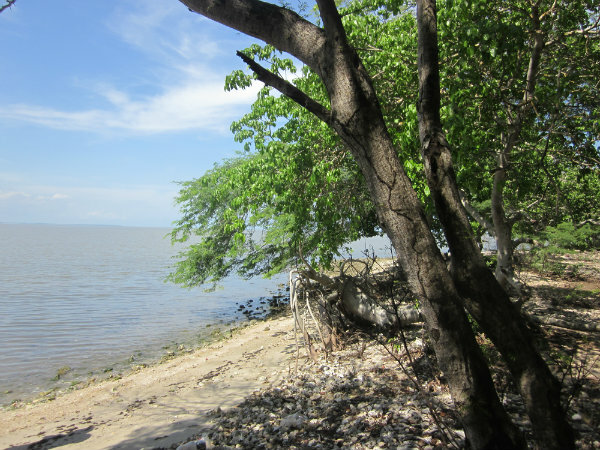 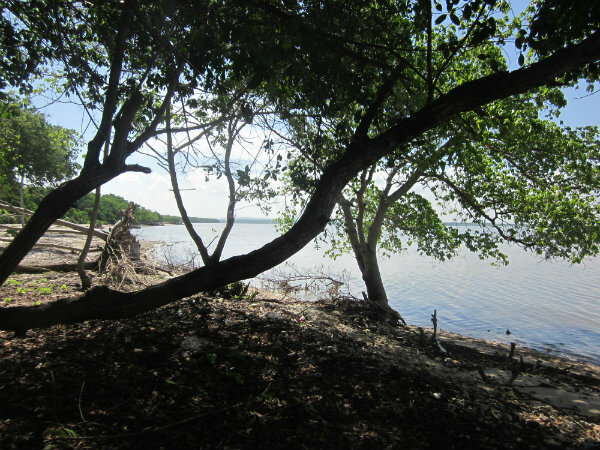 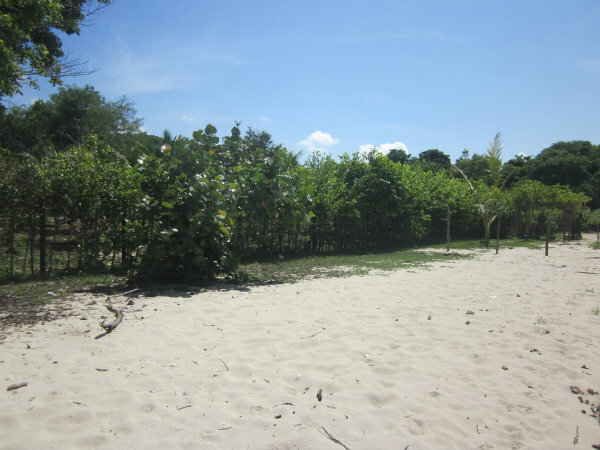 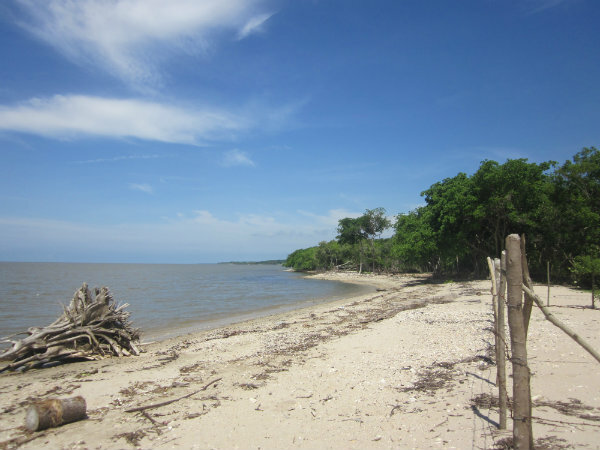 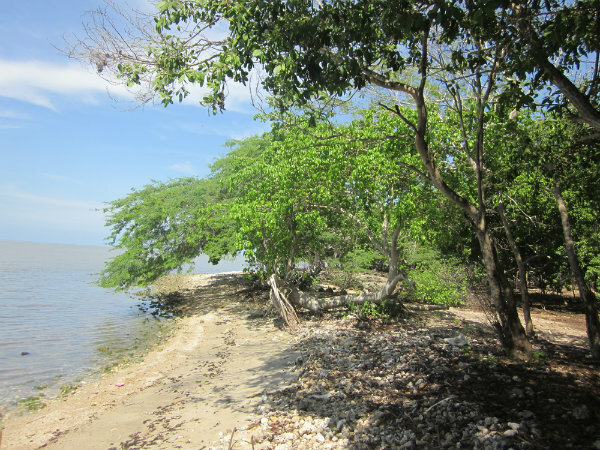 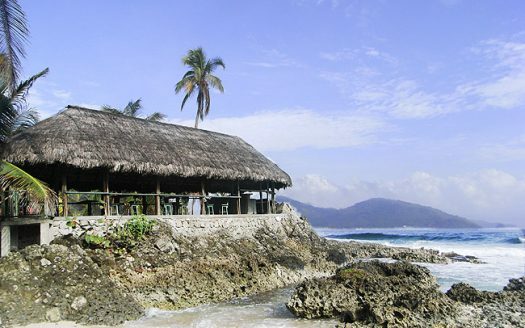 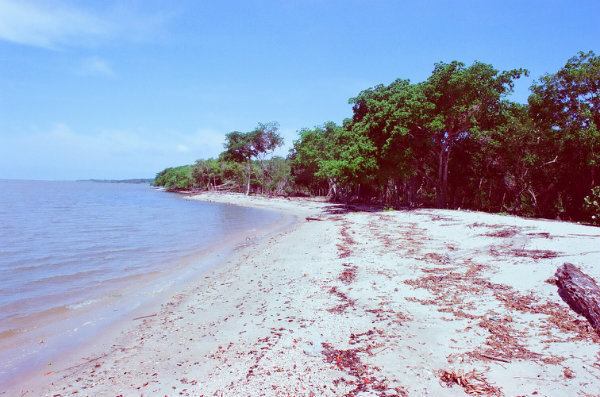 This is a wonderfully exciting beachfront development opportunity on Isla Baru. 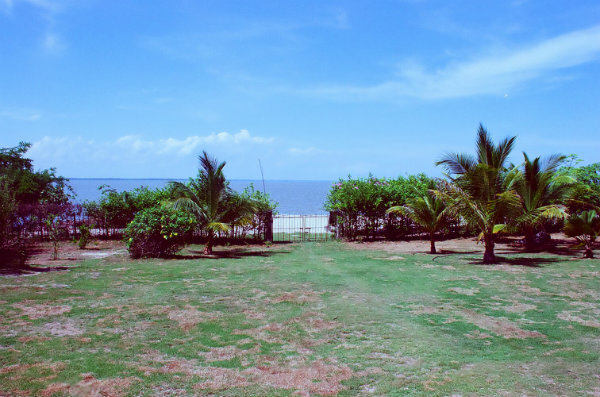 In a paradise setting on scenic Barbacoas Bay with 114m of beach front, it is ideal for a housing development, or bungalow hotel/spa, or maybe a yoga retreat etc. 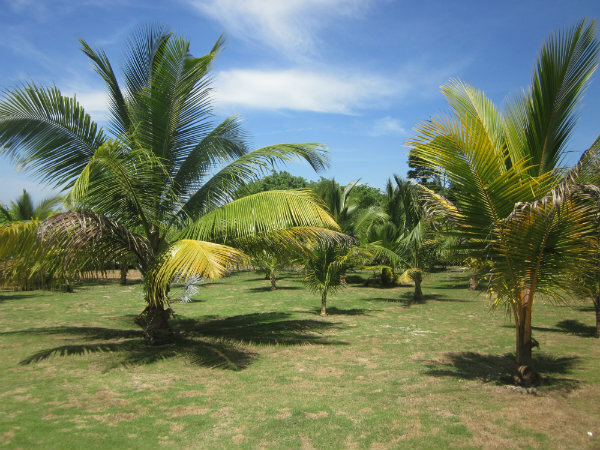 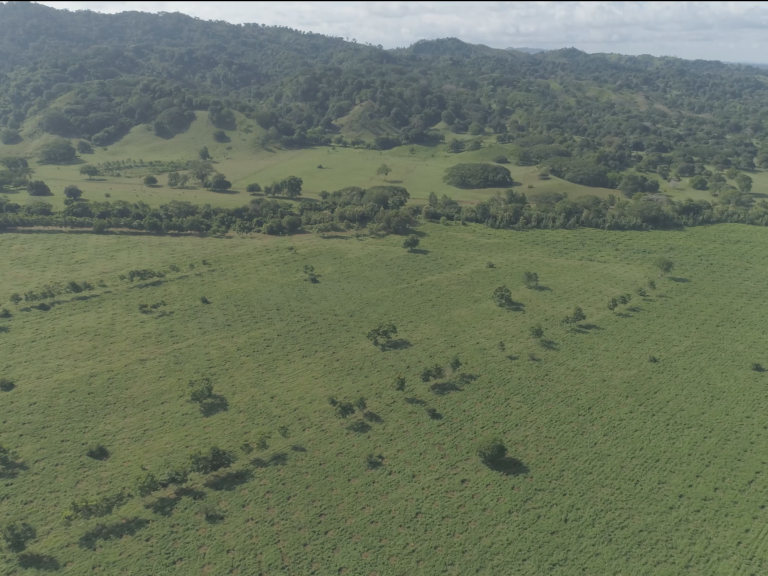 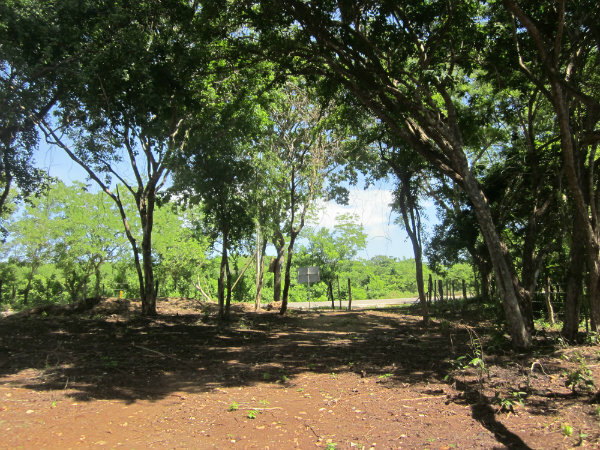 Please contact us above for a full package on this Cartagena Colombia development land on Isla Baru.